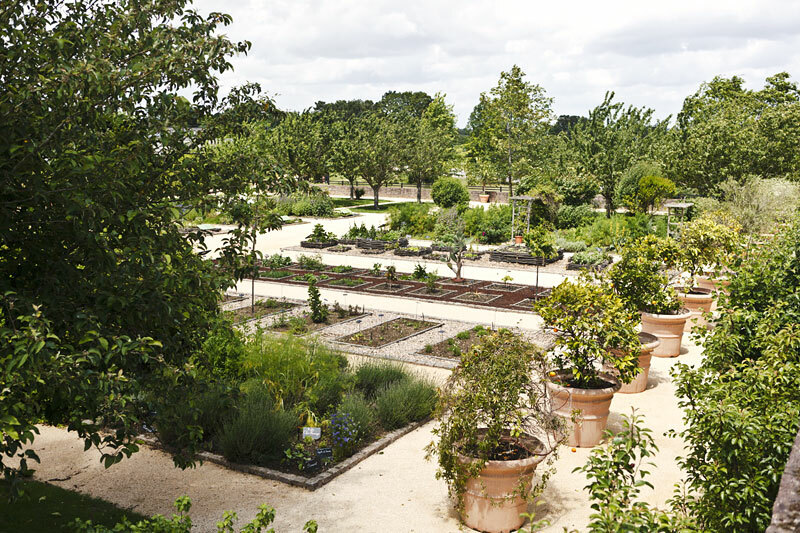 The Botanical Garden of the house of Yves Rocher is a place of scientific activity where more than 1,100 species of plant are classified, presented, studied and conserved according to their use. As a plant observatory, it provides a source of inspiration for the botanical experts and biologists at Yves Rocher. Waiting to be discovered are plants for cosmetics and perfumes, the bamboo garden, the ethnobotanical and exotic collections, the arboretum and the collection of mugworts, which is recognised by the “Conservatoire des Collections Végétales Spécialisées” as a “national collection”. The Yves Rocher company carries out research on botany and the characteristics of various plants at the heart of the plant observatory, which also functions as a refuge for biodiversity. Innovation, seduction and conquest: visitors are immersed in a plant collection which is rich in colours, scents and history. Yves Rocher invites visitors to embark on a journey through the world of plants and research in this botanical garden. The plants at the entrance already provide a first encounter with typical organically-grown species which are also cultivated at the La Gacilly production site: arnica, marigolds, nasturtiums, cornflowers, mallow and camomile. The bamboo garden epitomizes undisturbed nature with its natural growth, simultaneously allowing visitors to discover the garden step by step. It is also home to exhibitions dedicated to background information on the Yves Rocher brand name. Collections of Plants for Cosmetics: developed by Yves Rocher since 1959, this is a place of botanical expertise where the mechanisms of plant life are studied for the production of effective and environmentally-friendly cosmetic products. Ethnobotanical Collections: whether it’s a question of nutrition, industry and technology or aromatic medicinal plants and dye plants… these collections can be described as a true observatory of the diversity and range of uses of plants by humankind The collections are an important means of heightening public awareness of the wealth of the plant world while also forming an unlimited source of inspiration for the botanists and biologists at Yves Rocher. Collections of Perfumed Plants: they form a veritable olfactory thread at the heart of the botanical garden and create a natural transition to Yves Rocher’s cosmetic products and perfumes – a variety of scents and sensuous fragrances. Beyond the plants’ power of attraction and seduction, the scientific approach adopted here enables visitors to gain an understanding of the function and biological significance of scents. Conservation Collections: their purpose is the conservation, study and scientific knowledge of various species. These collections play a significant role in the conservation of the plant world by providing a protected refuge for reproduction and a genetic reservoir for possible future use. The arboretum’s collection of unusual or symbolic trees and shrubs from all over the world adds a more global dimension to the garden. This area furthermore embodies the principle of ecological management: differentiated pruning, bocage hedges, meadows left to their own devices etc. The main avenue planted with pines links all four areas of the garden. It evokes the characteristic pine woods of the Breton landscape. Just like the reconstruction of a heathland of brooms and gorses or the presence of slate and bocage hedges comprised of local species, the main avenue demonstrates and symbolises the close links between the Yves Rocher brand and its roots and local area. The garden works actively for the protection and enhancement of local biodiversity in partnership with the Ligue pour la Protection des Oiseaux LPO (Society for the Protection of Birds) and also as a “Refuge LPO”. opening hours: daily from 10 a.m. to 6p.m.